Moshimoshi minna! I will not be writing another chapter... Instead I will write a second book! 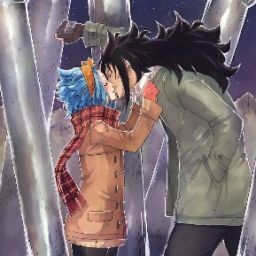 It will follow Gajeel and Levy after the ball in several short stories. Keep and eye out for The Life of a Puppet Maker! I will try to get the first chapter published tonight!